Claire Elyse Brosseau graduated from the Neighborhood Playhouse in New York City. 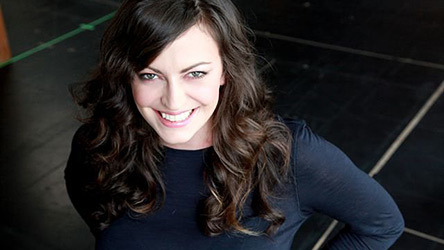 She also studied improv at Toronto’s Second City, has done sketch comedy with the renowned Kidnapper Films, and performs in The Rubber Chicken Family Circus in Montreal. She currently splits her time between Toronto & Montreal, doing stand-up comedy, musical theatre, theatre, television & film. In 2003, she was nominated for a Best Actress MECCA from the Montreal English Circle Critics for her stage performance in Daniel MacIvor’s play Marion Bridge.